Don’t Miss My Interview on “Tuned In” With Ky Meyer Tonight on CW39! Don’t miss my interview tonight on “Tuned In” with Ky Meyer on NewsFix. The interview airs at 5pm and 9pm on CW39! 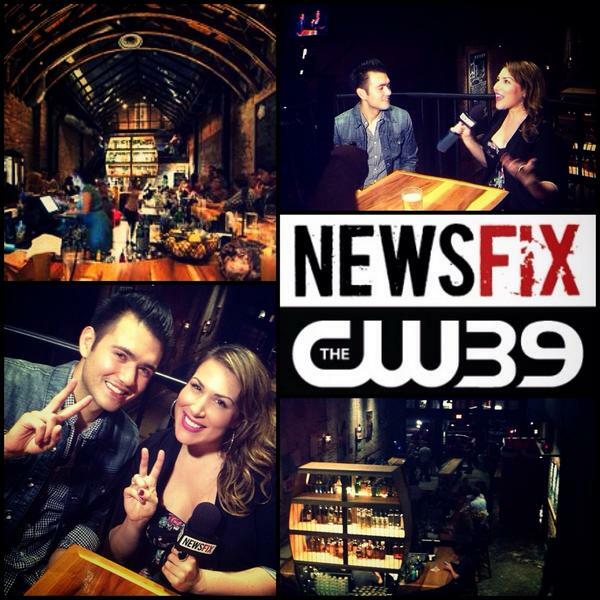 Posted in Uncategorized | Comments Off on Don’t Miss My Interview on “Tuned In” With Ky Meyer Tonight on CW39!